30 years ago Charles Tucker lost everything that made life worth living. A brutal car accident killed his son. A short time later painful cancer took his wife. The arrival of the Saunders family casts Charles’ life into turmoil, tearing open unhealed wounds. Without his help the Saunders’ financial troubles threaten to destroy them, but helping them risks destroying everything Charles spent a lifetime building. 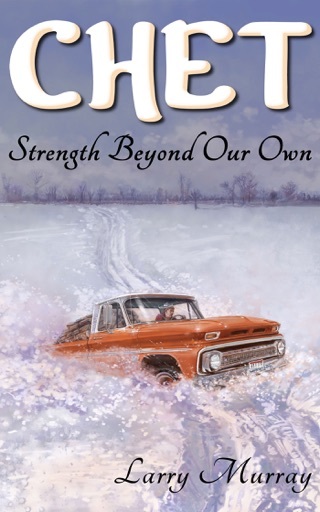 Over all the turmoil looms Chet, the battered old ‘64 Chevy pickup that carried Charles’ son to his death. 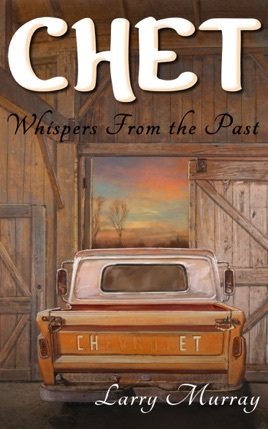 For 29 years Charles blamed the old pickup for his devastating losses, locking Chet away in an old barn. The most intriguing mysteries refuse to stay locked up. Solving this one promises an enchanting adventure for the whole family. 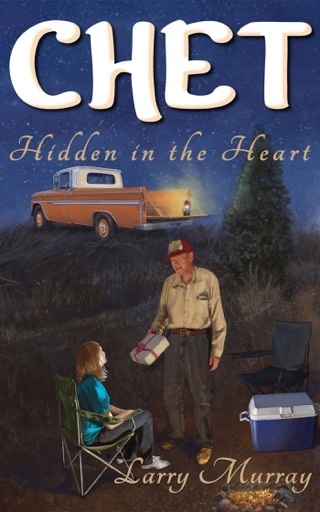 Larry Murray is a successful author who prides himself on writing values based novels that timelessly connect with people across generations. 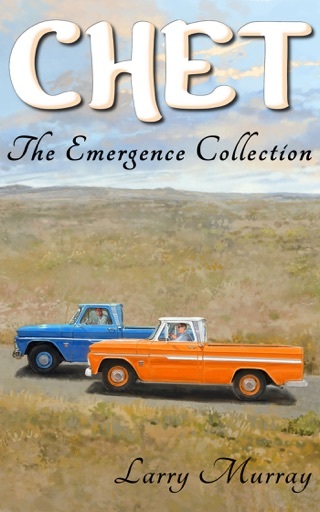 The Chet series is published by Sandy Cedars Publishing and is available in eBook and print editions. 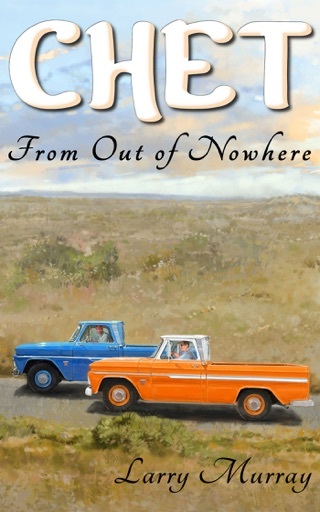 Larry, I enjoyed reading your book very much. You do paint good pictures with words. I am kind of an OCD person when reading a book and I don't really look for glaring errors in grammar or spelling but they just seem to jump out at me.